With a new year starting, lots of us are stocking up on back to school supplies. Here are a few of our favorite deals on Amazon. 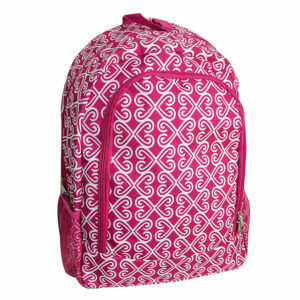 Check out Hollar for the best deals on backpacks. First order of $10 is free shipping. Shop all back to school here.